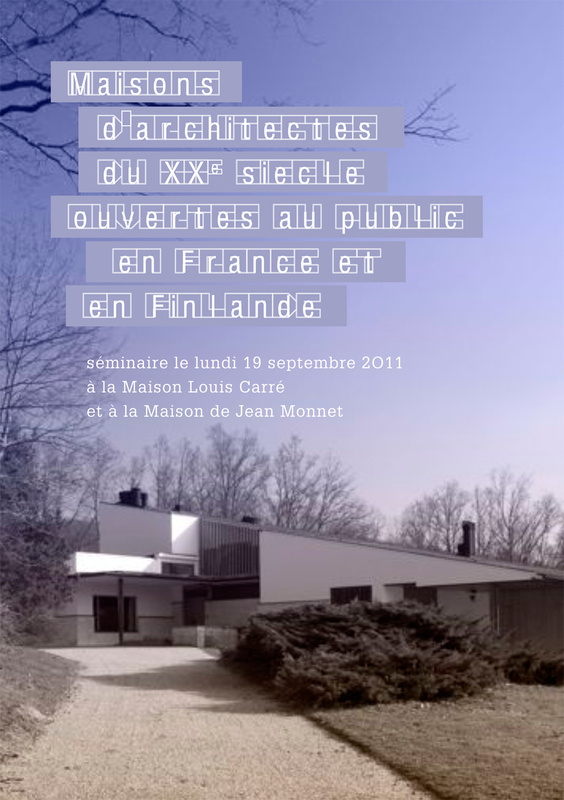 « Maisons d’architectes du XXe siècle, ouvertes au public en France et en Finlande », September 19th, 2011. 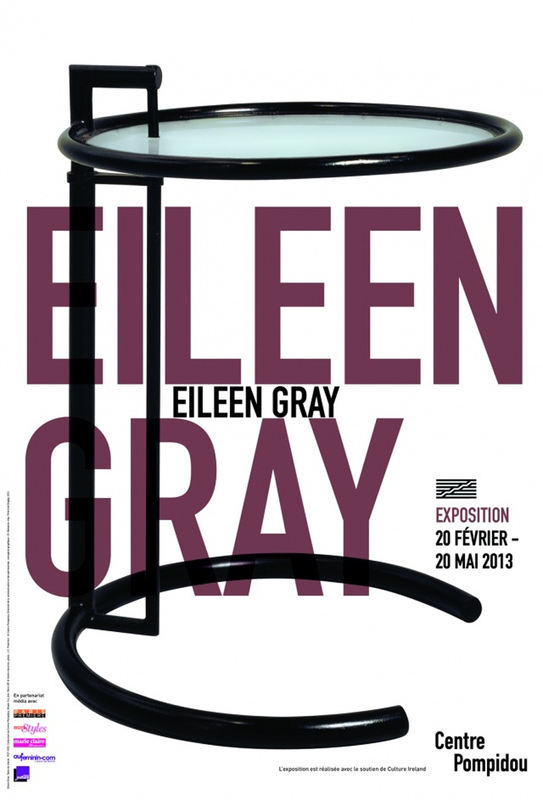 In the Louis Carré house and the Jean Monnet house. Restoration of Sainte-Anne Basilica, Brazzaville, Republic of the Congo. 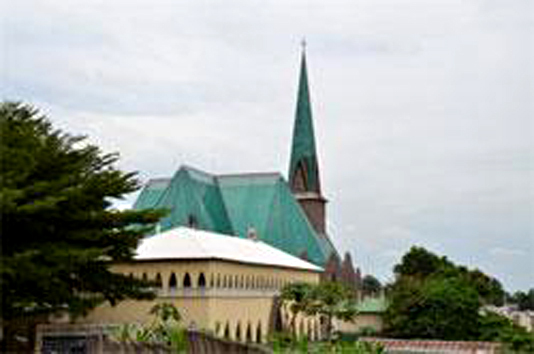 Under the direction of Pierre-Antoine Gatier (RMHF 1991), the basilica was inaugurated by the highest religious and civilian authorities of the Republica of the Congo. Meeting in Chicago, under the guidance of Mary Brush (RMHF 2005), the RMHF Alumni visited the Tiffany Dome, one of her restauration. 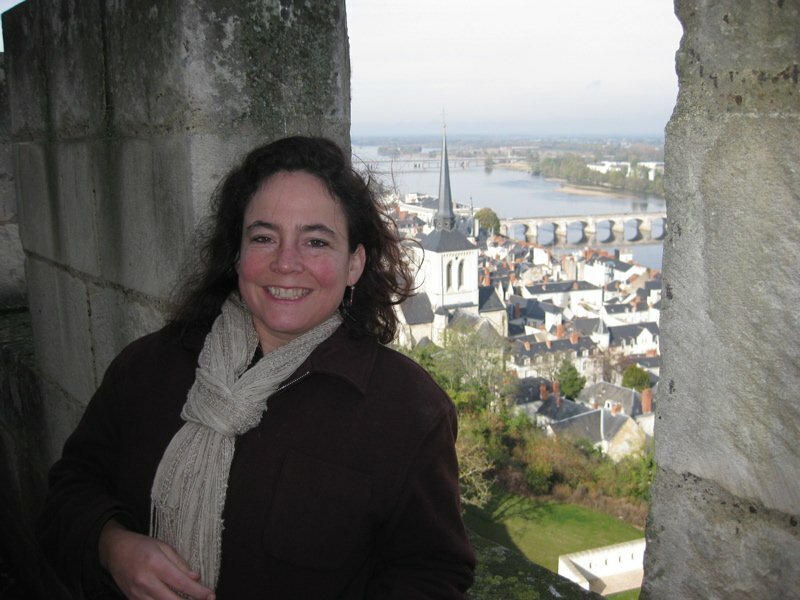 Ann Beha, RMHF Jury member comments along the visit of her project of the conversion of the Chicago Theological Seminary at the University of Chicago. Listened to Pierre-Antoine Gatier who presented a lecture on Le Corbusier, hosted by the Chicago Architecture Foundation. They paid tribute to the IIT campus buildings by Mies van der Rohe. 2000: the year of the RMHF 10th anniversary! Ten Fellows gathered in France to celebrate the program. This was a response to Fellows’s desire for having an opportunity to learn from each other’s current projects and network wih the new Fellows and to exchange ideas on the problems faced in the architectural field. Thanks to Didier Repellin (ACMH, IGMH), first days great supporter of the RMHF program and to Pierre-Antoine Gatier (1991 RMH Fellow), the Alumni visited several sites in Paris and Lyon. For instance, l’Opera Garnier or La Tourette, the Le Corbusier convent. The RMHF Association was created, and the decision of meeting in the future every other year in France and the USA taken.